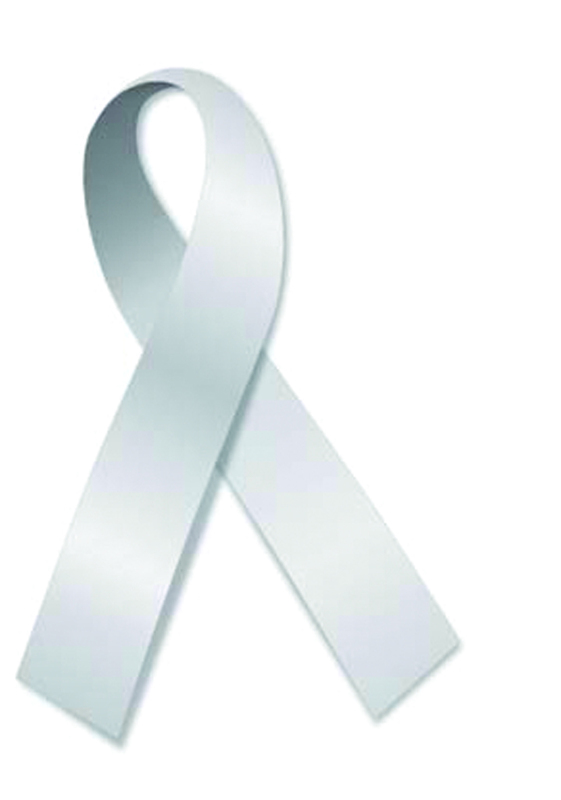 November is Lung Cancer Awareness month, often represented by a white ribbon. It is fitting then, that an event designed to raise awareness about and funds for research of lung cancer would be called The Ribbon Is White-Bring It To Light. This event will be held on Friday, November 7 from 6-10 p.m. at Center Place located at 619 Vonderburg Dr. in Brandon. Tickets to the event are limited, but can be obtained by contacting Event Co-Chair Debbie Ploor, owner of Orange Home Decor and Accessories at 681-8686 or dploor@verizon.net. The Ribbon Is White-Bring It To Light directly benefits Moffitt Cancer Center’s Prelude to A Cure, a 501 (c)(3) non-profit, a vision of Moffitt Cancer Center’s Dr. Lary Robinson, senior member of thoracic surgery and Dr. Scot Antonia, chairman of the department of thoracic oncology. It is a grassroots organization designed to raise funds for Young Investigator Research Grants. Lung cancer kills more people each year than breast, colon and prostate cancer combined. Worse yet, it receives the least amount of research funding. The death of a close friend inspired Debbie Ploor to help organize an event that would help raise awareness of lung cancer and the need for research funds. 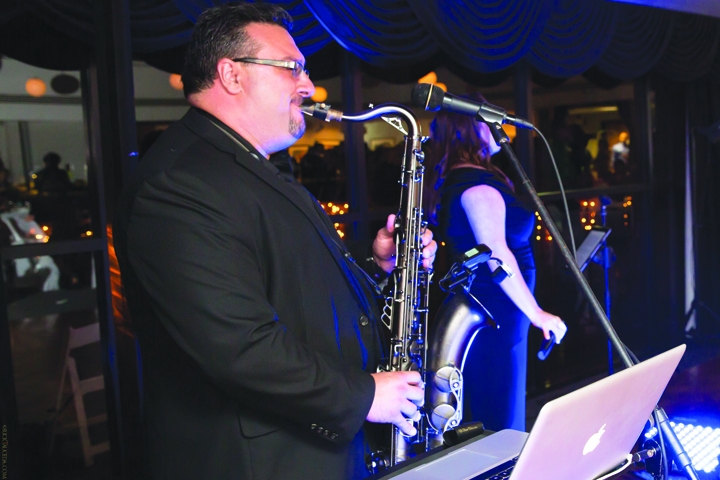 Last year’s inaugural event raised an astounding $40,000. The Ribbon Is White-Bring It To Light will be an elegant evening featuring hors d’oeuvres by Chef Dave West from The Rolling Pin, varietal wines, entertainment, raffle and an auction. For more information, contact Ploor at 681-8686 or dploor@verizon.net.